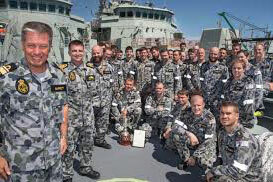 Care(welfare), diverse and crucial support of Navy and ex-Navy men and women. Commemoration, maintaining the legacy of past service and sacrifice. Navy Cadets, assisting youths to become better citizens through support to the ANC. Camaraderie, meet and socialise with like-minded Navy and ex-Navy men and women. 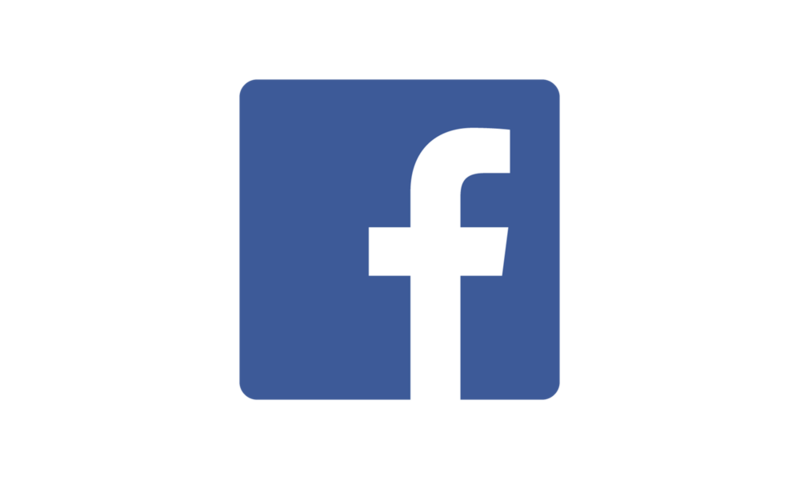 Our aim is to be a dynamic and contemporary organisation supporting the Navy fraternity in a wide range of different ways. Mateship is at the core of our ethos. Every member is important to the NAA, the benefit to an individual may not be obvious, however, you will give Voice to Navy in the wider community. The four pillars underpinning our values point to the significance of membership. Compensation, rehabilitation and wellbeing entitlements provided to Navy and ex-Navy men and women today is the result of decades of dedicated work by NAA members. 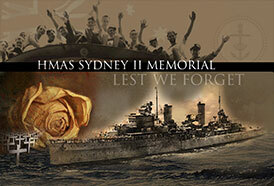 NAA is responsible for the HMAS Sydney II Virtual Memorial Website.